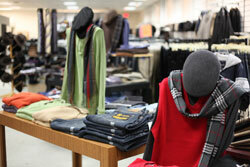 We sell a wide varierty of Men’s Clothing and accessories. Casual clothing, suits, Big & Tall and more. 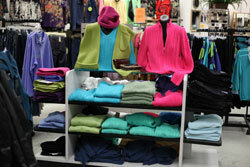 We stock an assortment of Women’s Clothing and accessories. See some of the great styles and brands we carry. 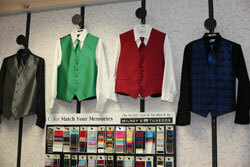 We offer tuxedos from Milroy’s Tuxedos for all occasions including weddings and school formals.